Share the post "Common Causes of Abdominal Pain"
At some point, most of us will experience abdominal pain. Most causes of abdominal pain are not worrisome and can easily be diagnosed and treated. The following is not intended to diagnose or treat abdominal issues, but merely to familiarize you with common causes and related conditions. The abdomen is an anatomical area that is bounded by the lower margin of the ribs and diaphragm above, the pelvic bone below, and the flanks on each side. Organs in the area include the stomach, small intestine, colon, liver, gallbladder, spleen, and pancreas. Also the female reproductive system is within the abdominal cavity. Typically, various amounts of pain can arise from the tissues of the abdominal wall that surround the abdominal cavity (such as the skin and abdominal wall muscles) and can range in intensity from a mild stomach ache to severe, acute pain. The pain is often nonspecific and can be caused by a number of different conditions such as inflammation, infection, or the stretching or distention of an organ (obstruction of the intestine or swelling of the liver), or by loss of blood supply to the organ (ischemic colitis). Doctors determine common causes of abdominal pain by relying on physical examinations or tests, the actual characteristics of the pain, and by surgical or endoscopic options. Information can also be obtained by taking down a patient’s medical history in order to better determine the cause of pain. This might include tracing back the origins of the pain by time, specific location, pattern, and duration, as well as looking at things that might allow the pain to worsen or relieve itself on its own. Associated signs and symptoms, such as fever, diarrhea, or bleeding also are taken into close consideration. Whether it is a mild stomach ache you are suffering from, or sharp pain and cramps, abdominal pain–as mentioned– has many causes. For instance, it might merely be indigestion or constipation. Or perhaps it is a stomach virus, or, if you are a woman, monthly menstrual cramps. 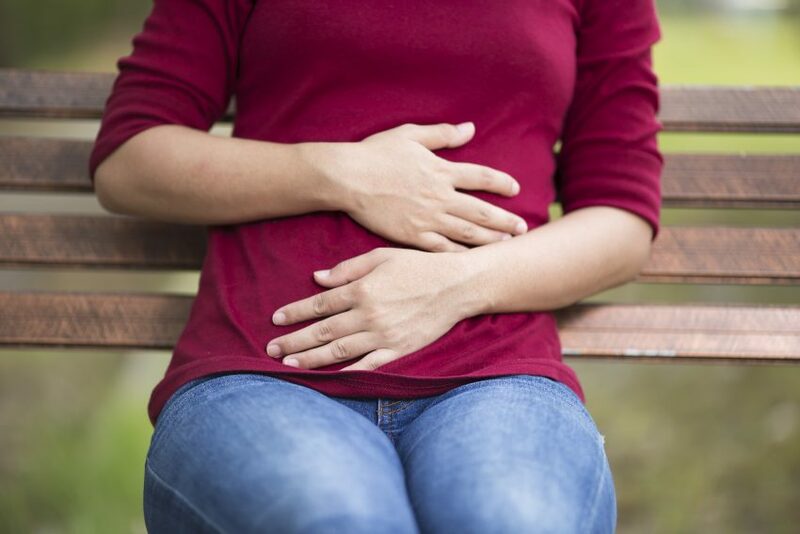 Persistent, severe or reoccurring abdominal pain simply isn’t normal. There may well be an underlying health condition related to internal organ issues, tissue inflammation or food sensitivity. The sooner you consult with a doctor, the sooner you can determine probable cause and appropriate treatment. Chronic abdominal pain is a warning sign that should not be ignored. Women often endure pain in this area, assuming it’s associated with monthly menstrual discomfort or changes within the reproductive system. Which it may well be. But it’s always better to investigate and know…than to suffer in uncertainty. Could your abdominal pain be fibroid related? A few simple tests can confirm or rule out the presence of fibroids. 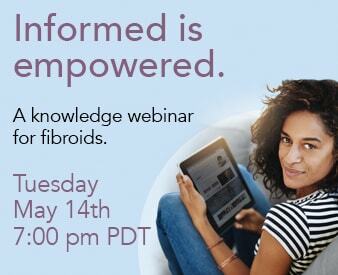 Contact The Fibroid Treatment Collective for fibroid-related diagnostic and treatment advice, click here for a free, online consultation.